The Brilliant people we work with in Africa. In so many cases, Child.org simply provide people with the structure, knowledge and power they need to change their own world. These guys are what community-led development is all about, working hard and innovating to improve the lives of their families and communities. The Brilliant supporters who fund our work. Child.org's supporters are interested in long-term change. They are interested in discovery. They are interested in taking humanity forwards though ingenuity and research. 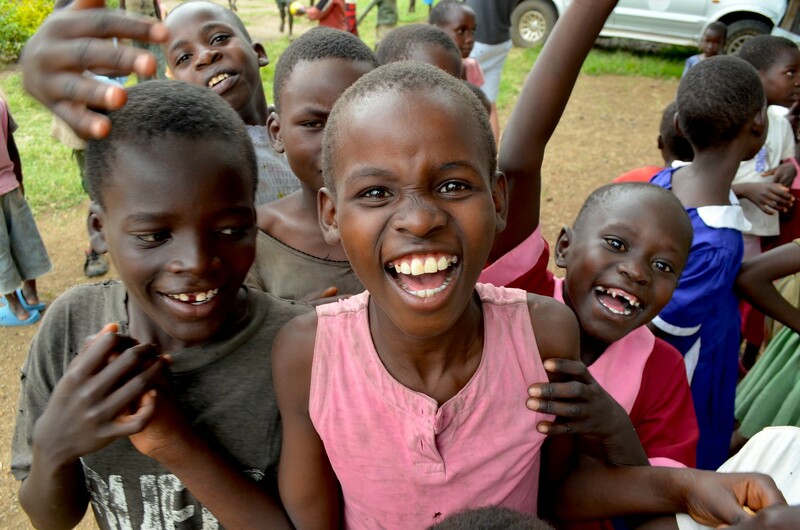 Supporting Child.org projects requires passion and imagination - and these guys have both. Experts who work with and for Child.org to constantly work to improve everything we do. Experts at design, experts at programme delivery, experts at research, experts at all aspects of charity work. Dan is the headmaster at Thurbie Primary school. The school is performing well, but is desperately short of resources. Child.org’s HealthStart programme has been improving the health of Dan’s pupils. A priority has been to install handwashing facilities and toilets. In recent months, an outbreak of cholera has struck Dan’s local area. Teaching them about handwashing has helped to keep more children safe, and they’re encouraged to pass on this knowledge to people at home. To raise more funds for school facilities, Dan asked parents to make a small financial contribution which he spent… on two sheep. The sheep are living and breeding happily in the school playing field, and the school now have six sheep! By breeding sheep, Dan hopes to generate reliable income for the school. 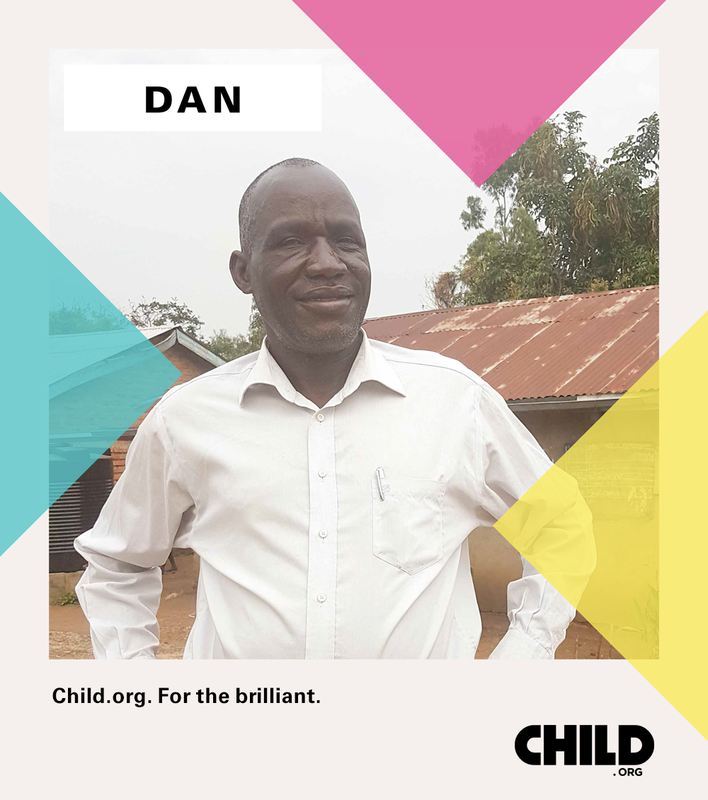 Child.org work with headteachers like Dan to develop solutions that work for their individual school. Sharon works at Festival Republic. 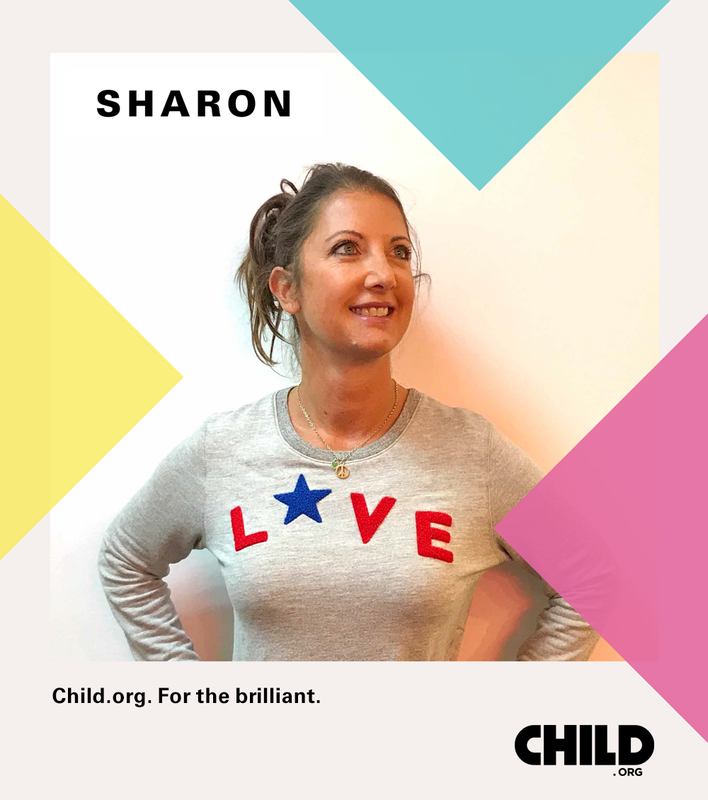 Sharon is at the heart of Child.org’s longest-running partnership. Over the past 10 years, she has built our relationship into something extraordinary - and Festival Republic have raised over £1.5m. Sharon is always keen to support us in the most effective way possible. 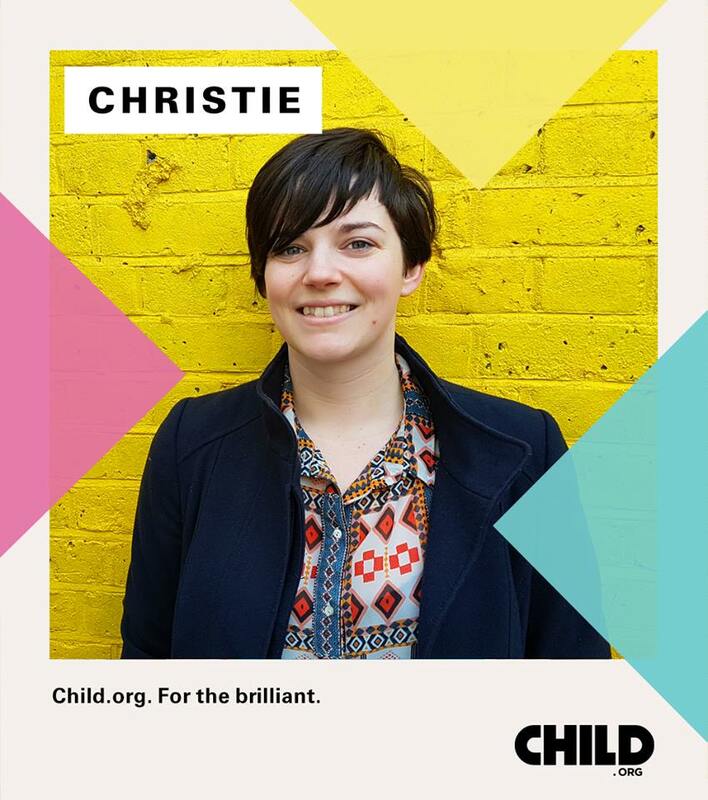 She helped to develop Charity Concierge, allowing Child.org to raise thousands at music festivals. She’s also encouraged numerous colleagues to join our Ride Africa cycle rides! Sharon has completed all three rides so far, and is signed up to cycle across Kenya again in 2018. She’s fallen in love with the people and the country of Kenya, often finding time to visit Kisumu and the children we support. Phylis is a school Health Teacher. 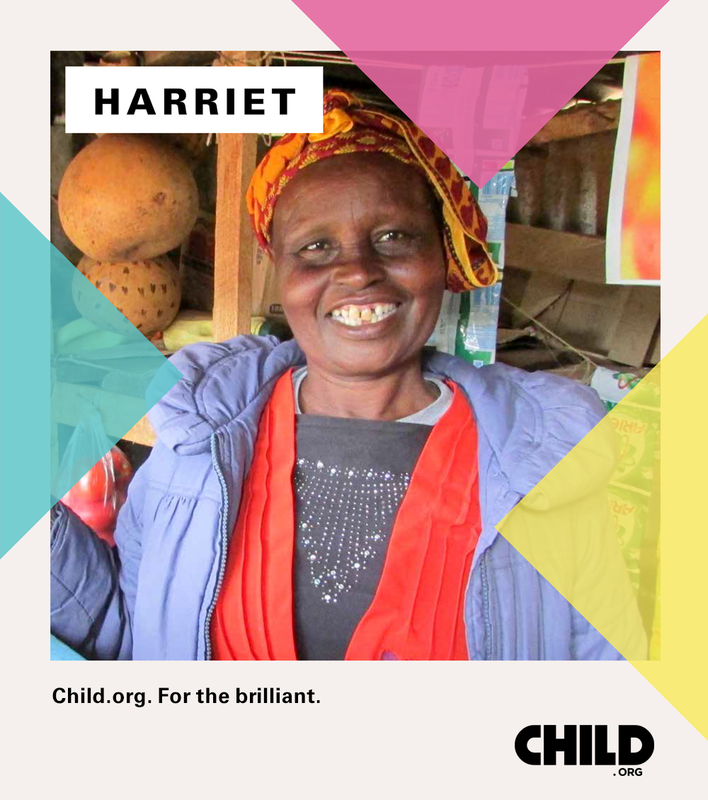 She has been implementing many of the changes at her school since Child.org’s HealthStart programme - such as the introduction of clean drinking water and toilets, the drive to encourage children to wash their hands, and the school health club. Phylis is particularly proud to have purchased the school’s first ever first aid kit. It means she can disinfect grazes the children get from playing in the rocky playground, and contains menstrual hygiene pads for her to give to girls. 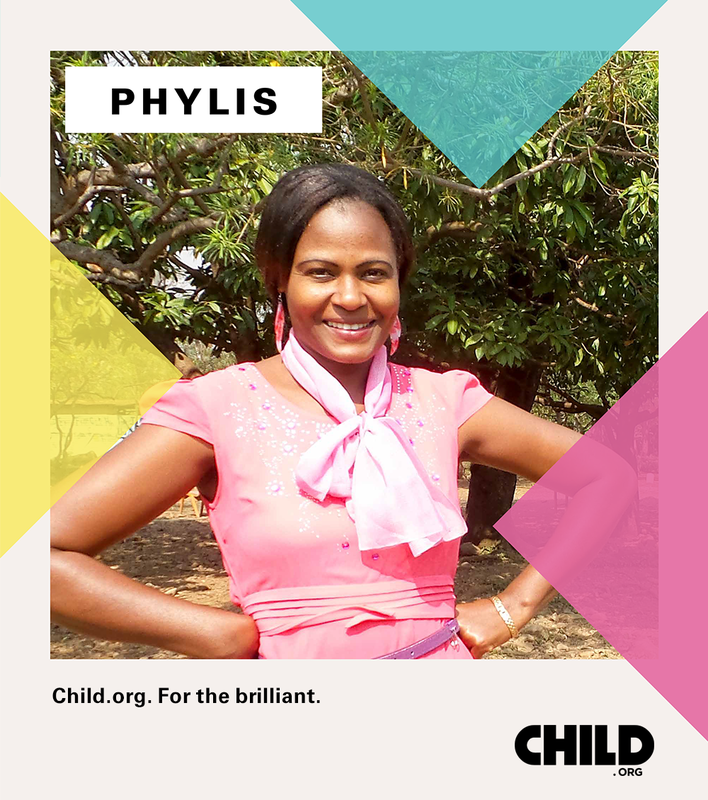 Phylis is thrilled that children with simple complaints can now be treated at school, whereas before she had no option but to send those children home. By keeping more of her pupils healthy and in school, Phylis is giving her students the best possible opportunity to get the most out of their education. 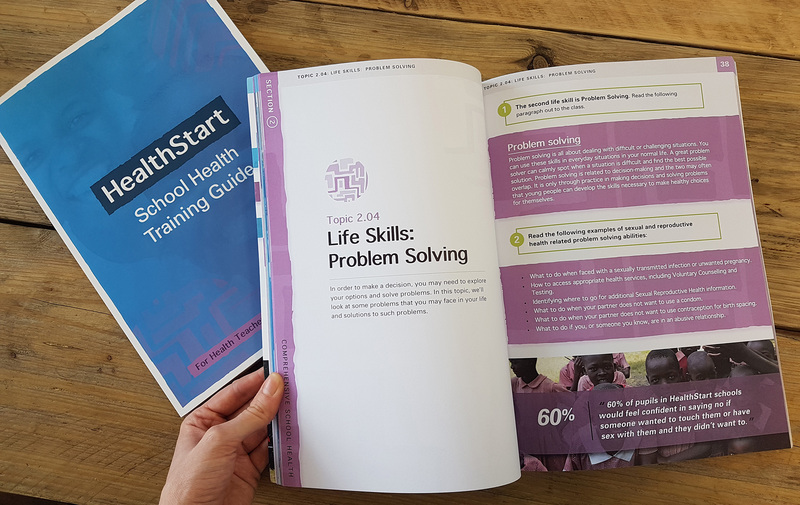 We asked Phylis about the impact she thought that Child.org's HealthStart programme was having at her school. She told us about how, through the school health club, the children had become more knowledgeable and sensitive to health issues, and played a real role in improving the environment themselves. She introduced us to Zulea. Zulea is one of Phylis' pupils. 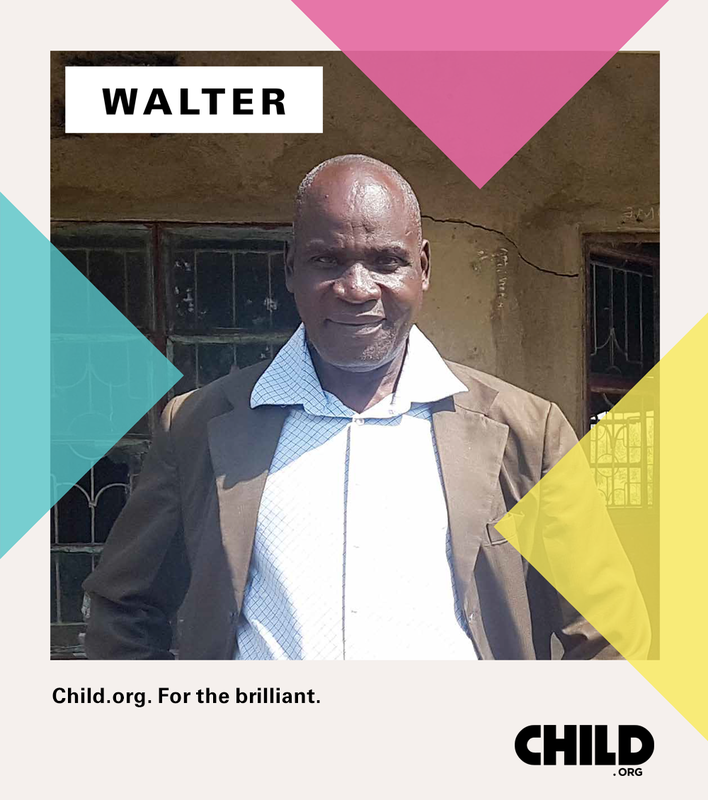 Child.org are working to improve the health of all pupils at Zulea's school. Many of the kids walk a long way to school, but Zulea lives nearby. 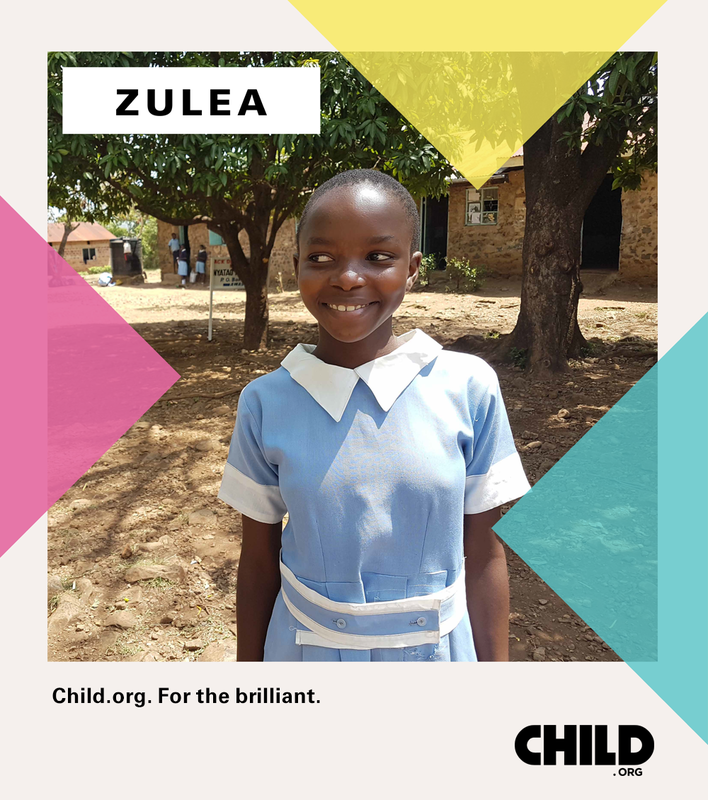 Recently, Phylis and the other teachers have noticed that Zuela has taken it upon herself to help out other girls in her school who start their period unexpectedly. 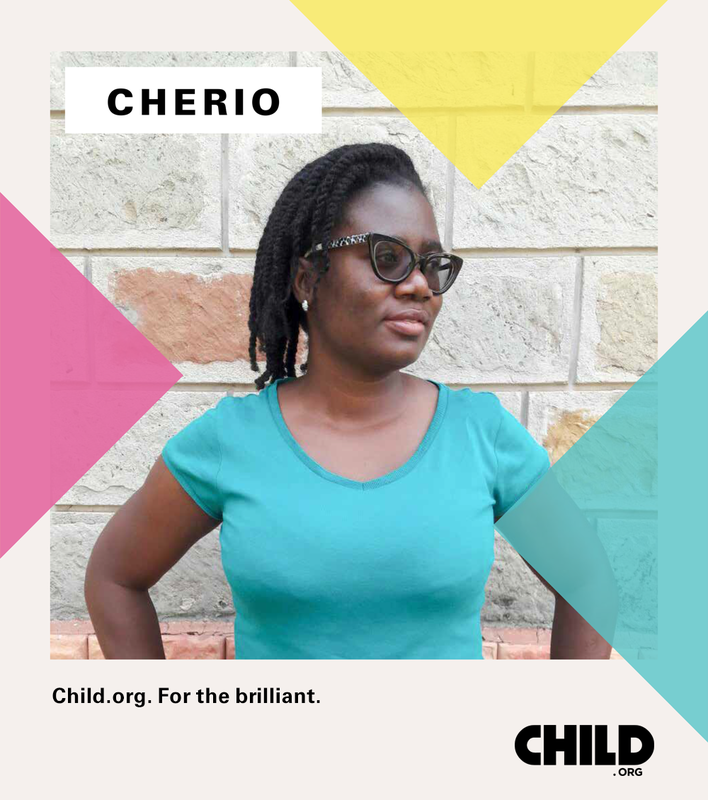 She helps them to tie a jumper round their waist, brings them to her health teacher to ask for sanitary towels, and takes them to her home to wash out their clothes before returning to school. If you're Brilliant, we want you on our side. Could you join Child.org Core, or dress us as a Harry Potter character at a quiz? Could you encourage your HR team to use Treat? Could you be the next rising star of Charity Apprentice? If you're brilliant, then it's time to prove it. Do something.